Come to the country! 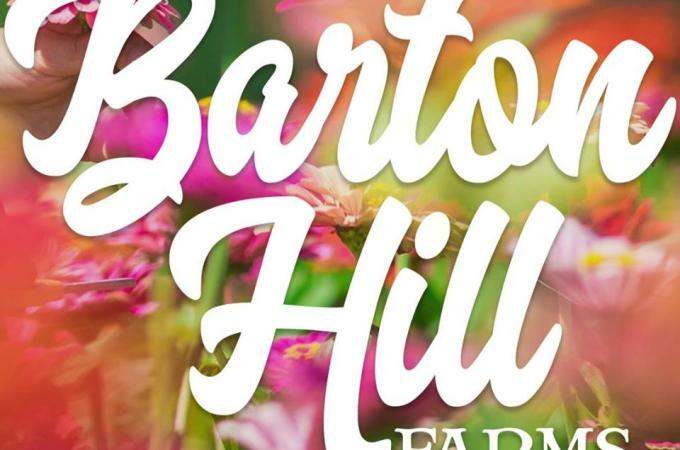 The farm is opening April 28th for the 2018 Barton Hill Farms Flower Festival. Get lost in their 5-acre corn maze, pick your favorite pumpkin, feed the farm animals, and enjoy more than 30 exciting family activities while you listen to live Texas country & bluegrass music! Come hungry and enjoy Tex-Mex, BBQ, wine/beer and more! 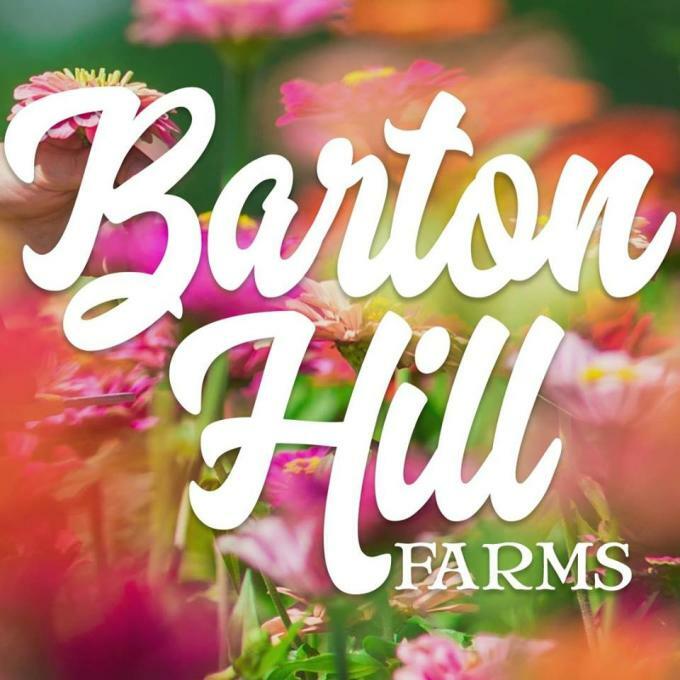 Barton Hill Farms is a scenic Texas farmstead on the banks of the lower Colorado River near Bastrop, just 25 minutes from Austin. Open Saturdays & Sundays from September 23rd to November 5th.